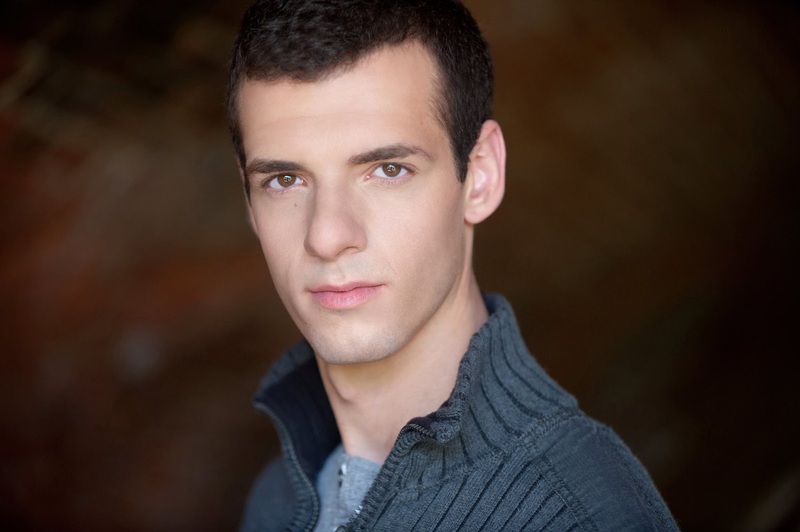 Matt Antar, shown at right, is starring in the play Listen Up. Written and directed by Eddie Antar, it will be produced as part of the MRT Summer One-Act Play Competition, taking place in June at the Manhattan Repertory Theater, located in the theater district of midtown Manhattan. For more information, click here or here. In addition, he will return in the serialized cabaret theater production Juliana. Based on the novel by Vanda, it is directed by Ray Fritz and is featured on a monthly basis at The Duplex, located in Manhattan's West Village (the next edition, or "chapter", will take place on Tuesday, June 23, 2015). For more information, click here, here or here. For more information on all things Antar, click here. Natalia Ivana Escobar is in the cast of the New York company of Point Break LIVE! Written, produced and directed by Jaime Keeling, the production went on a U.S. tour (titled the Force of Nature tour) in May, with stops in New York City, Detroit, Chicago, Cleveland and Boston. The play is an interactive theater piece which spoofs the Keanu Reeves and Patrick Swayze movie vehicle, Point Break (written by W. Peter Iliff from a story by Iliff and Rick King, and directed by Academy Award winner Kathryn Bigelow), and selects a member of the audience to portray Reeves's character, Johnny Utah, and given the lines on stage during the show. For more information, click here. Francisco Huergo, shown at left, is starring in the short film Wavecrest (written and directed by Nicholas Giuricich), which will film in May and June in New York. For more information on all things Huergo, click here. Alberto Bonilla starred in the short film Praise and Blame (written and directed by Shane Book), which also starred Costas Mandylor, Paul Collins, Pun Bundhu, and Bridget McKevitt. The film is expected to hit the film festival circuit. 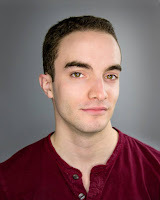 Daniel Anthony Hidalgo guest-starred in a webisode of the webseries "Getting It Wrong" (written and directed by Justin Ayer). To see the webisode, click on the video below. getting it wrong - episode 3 - Dating from Notwithstanding Productions on Vimeo.